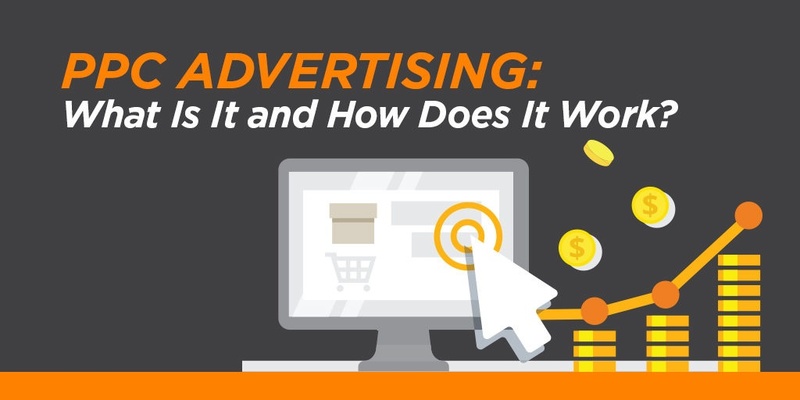 If you’re new to pay-per-click (PPC) advertising, it can be confusing to figure out exactly what someone means when they say “PPC.” Even if you’re already doing PPC, knowing how the process works helps you understand your costs and how to get the most out of your investment. Let’s dive in! Pay-per-click is an online advertising model where, like it sounds, you pay every time someone clicks on one of your ads. PPC is a paid alternative you can use to drive more traffic to your site, versus relying only on organic traffic. Many different sites use a PPC advertising model, including Facebook, Twitter, LinkedIn, Bing, Yelp, Amazon and more. But when most people think of PPC, they think of Google Adwords, which is the most common platform. In fact, Google captures a whopping 78% of the US search ad revenue. Each PPC platform works slightly differently, but we’ll focus on the biggest fish and talk about how Google AdWords works. 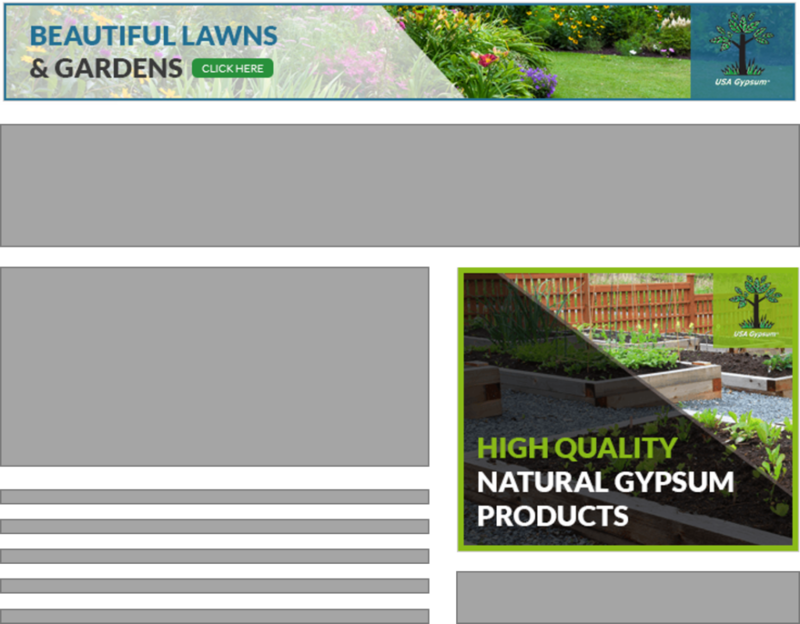 Through the Display Network, you can place banner ads on millions of websites, news pages, and blogs across the internet. According to Google, the network includes over 2 million sites, reaching 90% of global internet users. Both networks fall under the Adwords umbrella, but you shouldn’t assume that the same ad will work equally on both networks. On the Search Network, users have a need and they are actively searching for information, products, or services to meet that need. They’re likely further along in the buying cycle. In contrast, Display Network ads are reaching people who are on other sites and may not be looking for your product or service at all. Banner ads are by nature interruptive. They succeed when they are relevant enough and compelling enough to get someone to stop doing what they’re doing to click the ad. While there are some variations between the Search and Display networks, both work essentially the same way. First, you determine relevant keywords related to your product or service. Then, you determine a cost-per-click that you bid on those keywords. 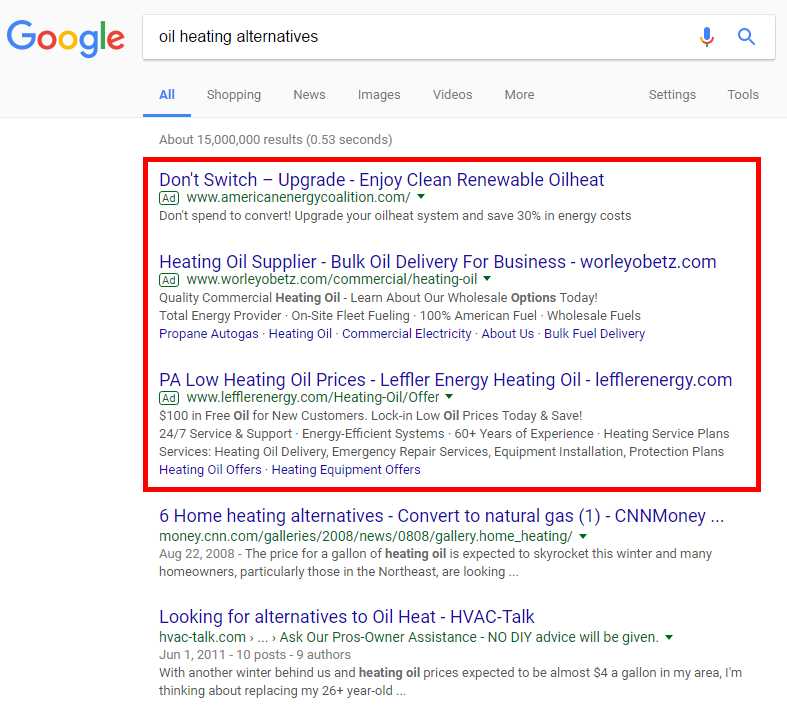 The instant when a user performs a search, Google decides if your keywords are relevant to the search query. If so, the Ad Auction begins, where Google compares your ad against similar ads from your competitors. 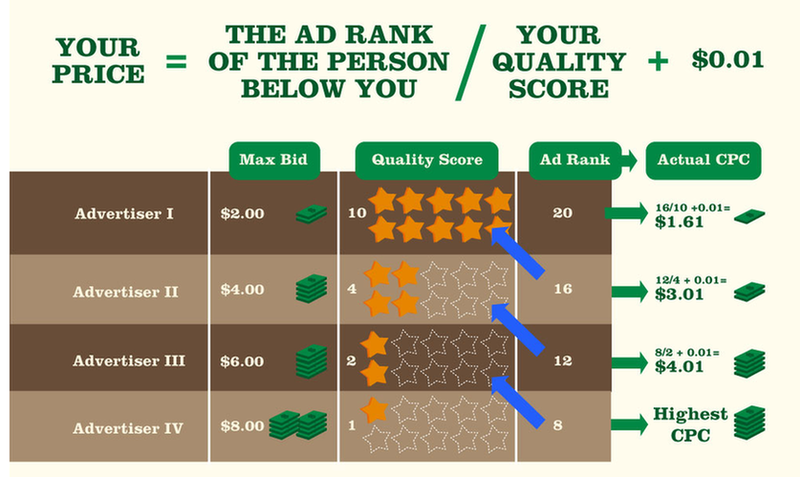 The Ad Auction decides your Ad Rank, which determines where (or if) each ad appears. The advertiser with the highest ad rank gets placed first. Thankfully, Adwords isn’t just a pay-to-win system. By factoring in quality, you don’t necessarily have to be the highest bidder to grab the top spot. This is good news for small businesses, who can actually out-rank large corporations without paying a fortune. Let’s say, for example, your CPC bid is $2.00. Your ad Quality Score is 8. You’re competing a big corporation who bid $5.00, but their quality score is only 3. Your Ad Rank is higher, so you will rank first, despite the fact that they bid more than twice as much as you. Take that, mega-corporation! After the Ad Auction, Google compares your Ad Rank with your competitors to determine your actual cost per click. Good news: your actual cost per click is often less than your maximum bid. Let’s say you’re Advertiser 1. Even though you’re willing to pay $2.00 for each click, you’ll only be charged $1.61. That’s even less than your competitor is paying for the spot below you! What’s the lesson here? Your Quality Score is critical to getting a good ROI on your PPC campaigns. A better Quality Score will boost your Ad Rank and reduce your cost per click. Increasing your bid will only improve your Ad Rank. So invest the time in developing quality ads and great landing pages – it’s the best way to ensure your PPC campaign is a success. 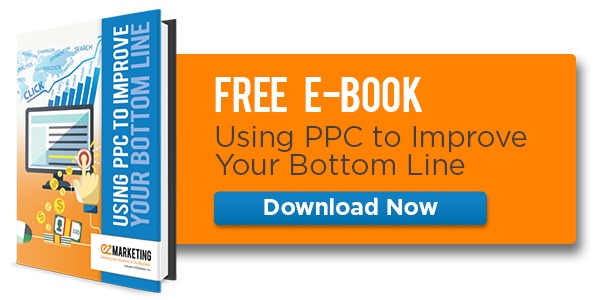 Check out our free e-Book: Using PPC to Improve Your Bottom Line. We go into more depth about the benefits of PPC and how to put together a successful PPC campaign.